you the best dental experience possible. 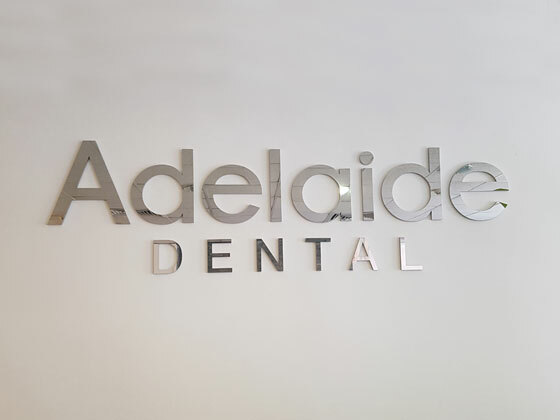 Your first appointment at Adelaide Dental is very important to us and we understand that it can be difficult and a little overwhelming. Our understanding and caring front office team of Marnie and Kathy look forward to assisting you in arranging a convenient appointment time. 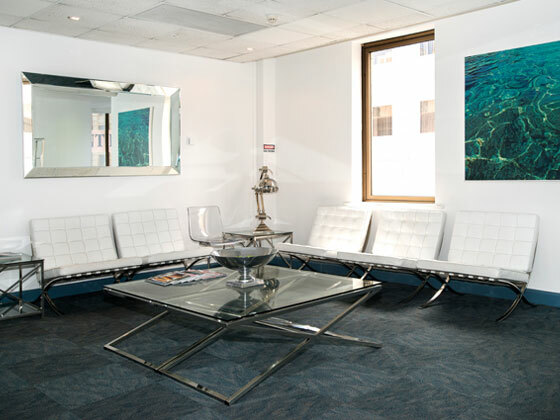 You can contact them on (08) 8231 1124 to arrange the appointment that’s right for you. 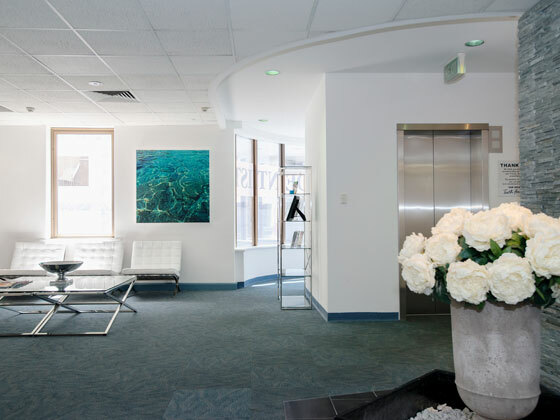 On arrival you are greeted by one of our friendly staff who will spend time to find out about you, your dental/medical history and answer any concerns or questions you may have.